Here are a few of my favorite titles for young readers. 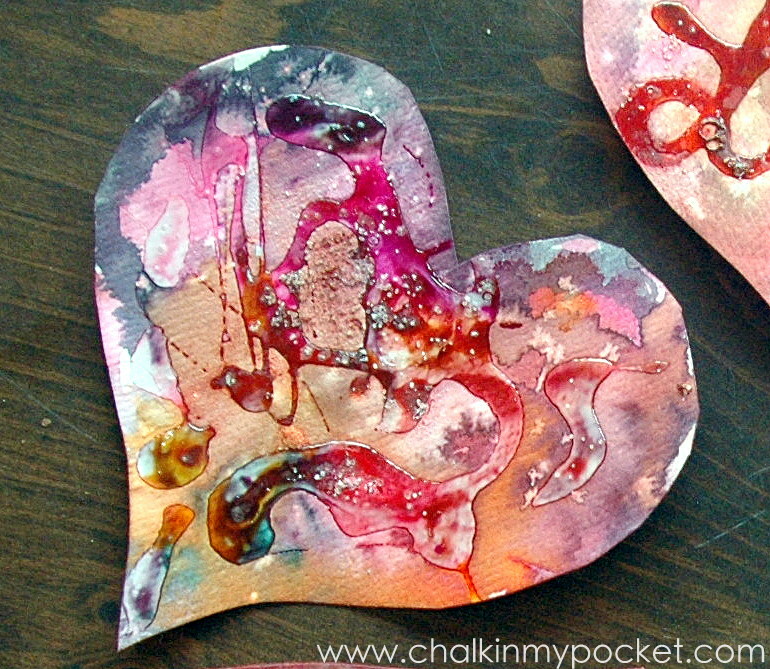 I occasionally accept advance publications of children’s fiction and crafting books to review, submissions will be marked as such. 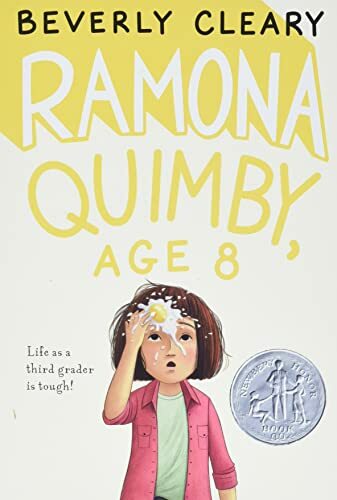 Ramona might be age 8 in this book, but my daughter (age 5 at the time) and I devoured the entire series driving back and forth to summer camp. I often prefer to read books silently myself but the excellent narration by Stockard Channing in this series won me over. Nobody seems to “get” what childhood is like quite like Beverly Cleary. Revisiting her stories as an adult has been a joy. Some books are meant to be savored. Chapter by chapter we have worked through this story, the language is more advanced then most children’s books but beautiful and completely attainable by even preschool readers. 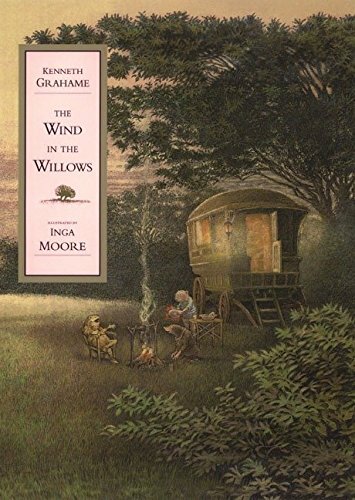 Famous for it’s illustrations, there are two versions of The Wind in the Willows – both a lovely and detailed. 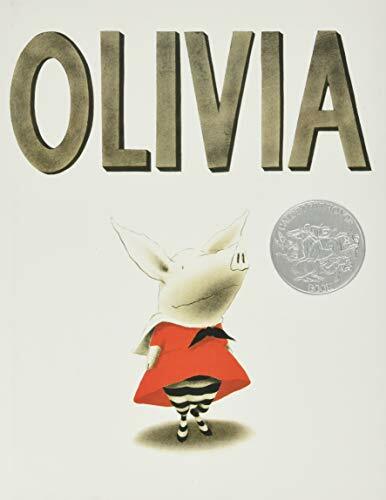 I’m convinced my daughter’s love of the color red comes from it’s vibrant use in Ian Falconer’s book, “Olivia.” The sassy and imaginative Olivia has a kind heart and an adventurous spirit. The children’s television series does a decent job of telling her story, but I prefer the books.